DJ Snake is fast becoming the go to man for catchy hooks. He's the guy behind Lil John's 'Turn Down For What' and collaborated on Major Lazer's 'Lean On'. Now he's teamed up with Bipolar Sunshine for another dance masterpiece. The single debuted on the Vodafone Big Top 40 on the 24th April 2016. 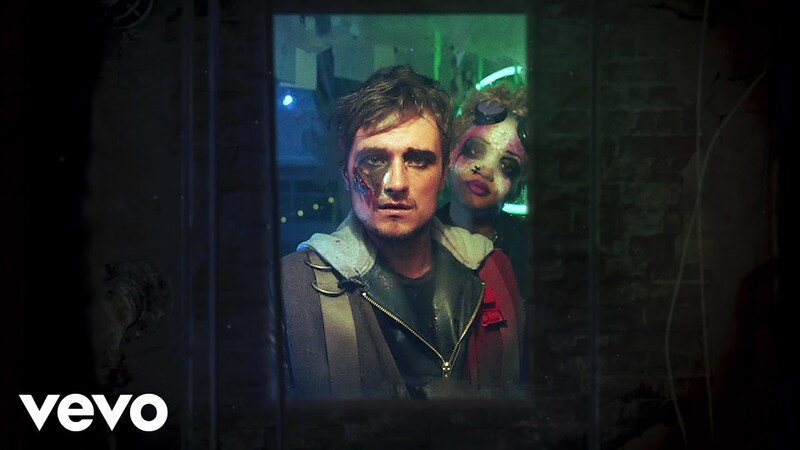 Be sure to check out the awesome behind the scenes of the music vide starring none other than Hunger Games actor Josh Hutcherson.